The Magento platform doubled this online clothing store’s turnover compared to the previous year, and exceeded their goals for online sales by almost 25 percent. The historic ski brand needed a platform for the future. Established over a hundred years ago in France, the iconic winter sports brand, Rossignol, was one of the first companies to produce plastic skis. Drawing from a century of expertise and a close relationship with the champions of winter sports, Rossignol has created a range of hi-tech equipment and clothing, from ski goggles to snowboards. Today, the Rossignol Group comprises nearly a dozen sub-brands, catering to both amateurs and experts of alpine skiing, Nordic skiing, snowboarding, cycling, and trail running. 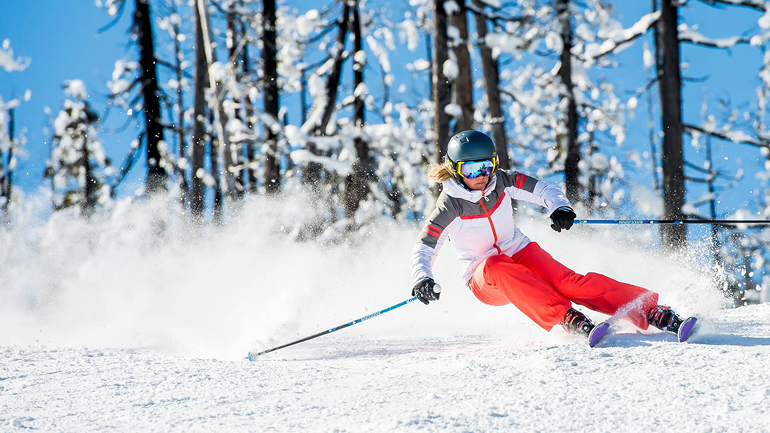 Rossignol, a brand that thrives on extreme challenges, asked their Magento Solution Partner, Synolia, to revolutionize their digital presence. They needed to unify their sub-brands, expand their winning loyalty program, and deliver an unrivaled customer experience, globally. “We had very ambitious plans to launch eCommerce to offer every brand, in every country, in 18 months,” said Hars. To do that, they needed a new platform. Web merchandisers in Europe and North America are working in the same back office on a daily basis. Everybody feels well coordinated and part of a global team. This is the basis of success! Rossignol discovered the ‘perfect’ eCommerce solution. The new Rossignol web store was created on Magento Commerce (Cloud), which helped to unify their complicated, siloed business with multiple brands running on different backend systems. 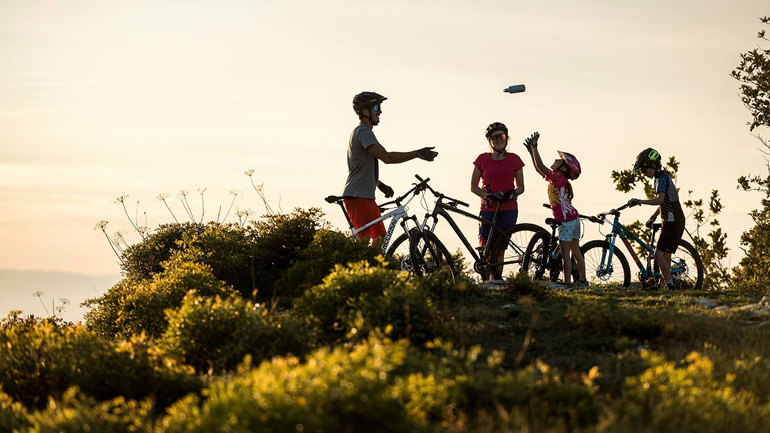 Rossignol started the project with their bicycle brand, Time, integrating Magento with the company’s backend systems. “Magento is in the middle of everything for us now,” explained Hars. “It’s connected to our ERP, our warehouse system for prep and shipping, and our PIM, to manage all product descriptions...Every person working on eCommerce, from marketing and sales to customer service is using the same platform. It’s perfect,” he added. 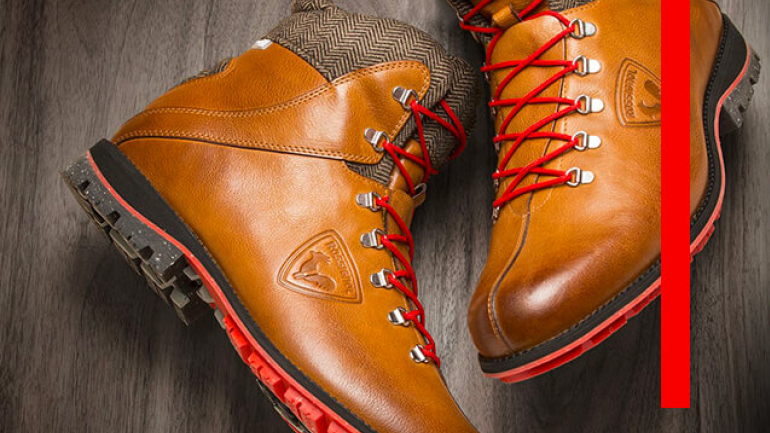 The migration to Magento Commerce (Cloud) also allowed Rossignol to re-engineer their loyalty program, “The Club,” which offers customers access to exclusive offers and events. Now, customers accumulate points when they shop in a physical store, or even with a dealer or partner of the brand. Naturally, the program gathers valuable insights about customers’ buying habits, used to optimize the performance of marketing campaigns. “After nine months we’ve increased loyalty, thanks to Magento,” said Hars. Eight countries in four months. With Magento, we have the best of both worlds: Customization of the customer experience with the scalability of a cloud infrastructure.